Repeated threats have shut down an entire school division in Manitoba, forcing nearly 4,000 students at 15 schools north of Winnipeg to remain home on Monday. An initial threat that surfaced as a social media post on Sunday evening prompted a message from the Lord Selkirk School Division, saying a single high school in Selkirk would be closed. A few hours later the division announced that RCMP had arrested one person and the threat was over. A recorded message sent to parents stated the school would be open Monday as usual. RCMP confirmed that an 18-year-old man from Selkirk had been arrested for "multiple violent threats." 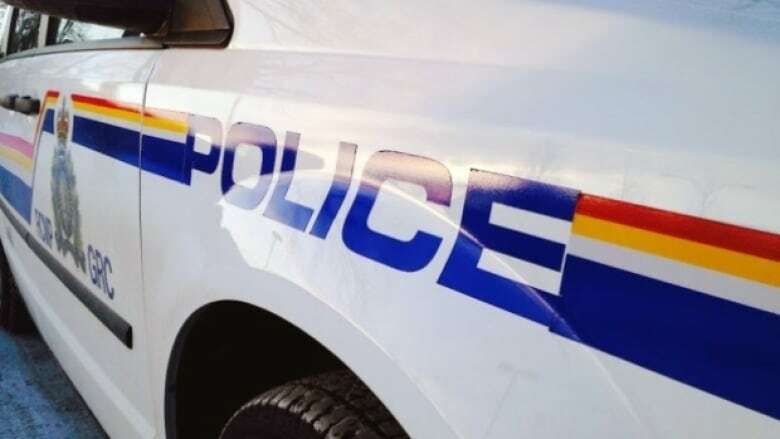 However, another threat was posted later the same night and resulted in RCMP arresting two more people — an 18-year-old woman and 16-year-old boy, both from Selkirk — for a total of three arrests. Although RCMP said they were not looking for any more suspects, a decision was made by LSSD to cancel classes throughout the entire school division "to ensure the safety of students and staff" while RCMP continue to investigate. 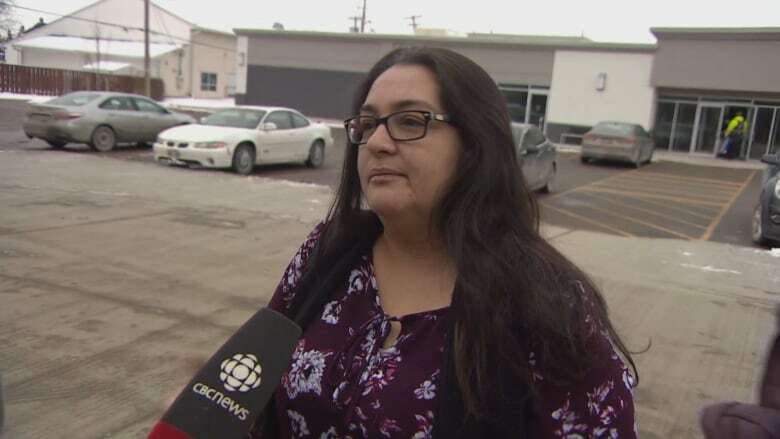 "When it comes to safety, you just don't want to take any chances until we know all of the information from the RCMP," school division superintendent Michele Polinuk told CBC News. A message was posted on the LSSD website early Monday about the division-wide closure "to ensure the safety of students and staff" while RCMP continue to investigate. Polinuk was concerned, however, that some people would still show up if they didn't see the notification. The division also uses an online messenger system to alert parents and students to breaking news, but it wasn't working Monday morning, she said. "We're counting on the media to get out the information. As well, we're sending mass emails out … so that they know that our schools are closed." The schools in the division serve the city of Selkirk, the communities of Lockport, St. Andrews, Clandeboye, Petersfield and Libau and the lakeshore communities of Grand Marais and Victoria Beach. Polinuk​ does not know anything about the people who made the threats — if they are current or former students from the division. She said further updates on the situation will be posted on the school division website. Some parents and residents CBC spoke with Monday said they were stunned by the news of the threats. Amanda Lafreniere, who has four children in the school system, said she learned about the threats through social media but also got a notification from a school principal. "Considering we live in a very small town, it's an unacceptable thing to be occurring in any school," she said. "You hear about these things happening in large metropolitan areas, but the reality of it is, the school division serves a very large area. And if you're unable to understand what's happening with the kids in these schools, and what's occurring, it's harder to be proactive about." The threats follow an incident earlier this year when a 17-year-old student was arrested for bringing a shotgun to school. According to court documents, Selkirk RCMP were called to the Lord Selkirk Regional Comprehensive Secondary School and found a sawed-off shotgun and bullets in the student's backpack. The documents say the 17-year-old told police he had been carrying the gun to school semi-daily since the beginning of the school year, and had brought it to school in the previous year as well. He told police he carried the gun for protection and had no intention of using it to harm anyone. A friend of the student told police he'd seen an image of the gun on Snapchat, where the student had posted it with the caption "Back to school shopping." The student had stolen the gun from his grandfather's garage, where it was kept to shoot coyotes, the documents say. Police searched his room and found a second, homemade firearm made of pipe as well as several hatchets and a homemade "spear-type" weapon made of a broken axe handle and a small knife blade. On Monday, Polinuk said she will update the school community once she receives confirmation from police that they are not looking for any other suspects. Counsellors will be available on Tuesday, Polinuk said. In addition, the Selkirk Bear Clan will drum and sing at the Lord Selkirk Comprehensive Secondary School at 8:30 a.m. Tuesday.